A conceptual design for the riverwalk, plaza and viewpoint improvements was completed in early 2018 by a design consortium led by Snøhetta. Metro is seeking a design consultant to finalize the design and planning for various components of what is anticipated to be multiple phases of improvements within the easement. Metro and its partners have conducted, or are in the process of conducting, extensive site assessments to better identify the numerous challenging aspects of the site, including the presence of hazardous building materials, subsurface contamination related to the site’s historical industrial activities, and the condition of civil and structural elements that will determine the extent to which existing structures on the site can be used to meet project objectives. The Phase 1 vision is demonstrated in the documents below. Throughout the master planning process, there were multiple opportunities for the public to participate and provide feedback. We held five large-scale community events and an online community check-in, as well as dozens of tours, presentations and community conversations. The master plan was adopted at a Metro Council meeting on Jan. 4, 2018. 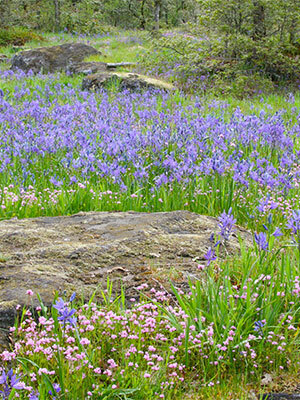 Project staff will be presenting the master plan at an Oregon City City Commission meeting on Feb. 7. We anticipate the Oregon City Commission’s full support. Adoption of the master plan memorializes the master planning process and is an important step to making the community’s vision a reality. 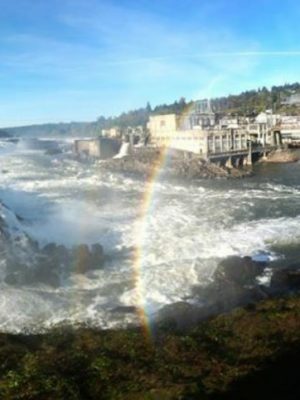 Since 2011, individuals, community groups and project partners have developed a bold vision for the Willamette Falls site. 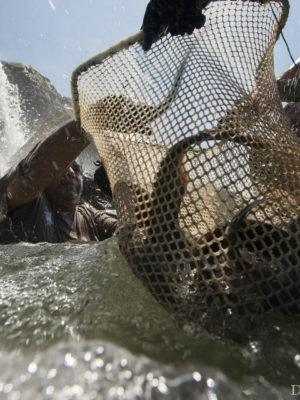 Our vision opens up public access, provides jobs and opportunities, maintains and respects the local ecosystem, and connects us to our heritage and history. The Framework Plan solidifies the community’s vision and clears barriers to redevelopment. The plan describers how the 22-acre site will be rezoned for a vibrant mix of shops, restaurants, offices and housing, while remaining in line with the project’s four core values. Review the documents that serve as the founding work for our plan, including information about the site, economic studies, project structure, and habitat studies. 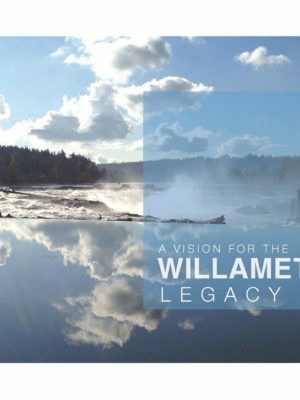 Get an overview of the project, including the four core values that guide our work at the Willamette Falls Legacy Project. 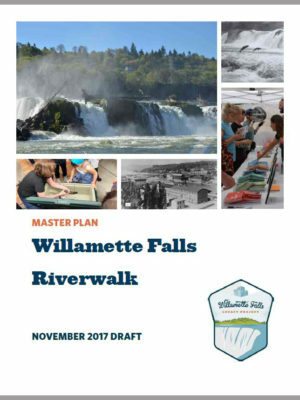 Engaging the public in decisions on the Willamette Falls site is an important part of our planning process. Beginning in our visioning stage and continuing through today, the project hosts public and small group meetings to ensure the site’s development will support our community, while remaining true to our four core values. Quarterly newsletters help us to keep in touch with stakeholders and share updates and information.